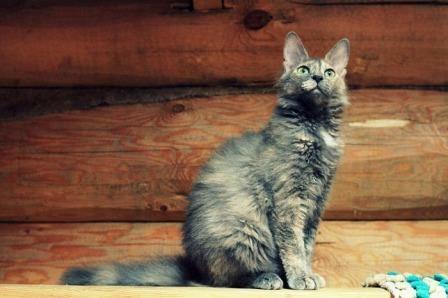 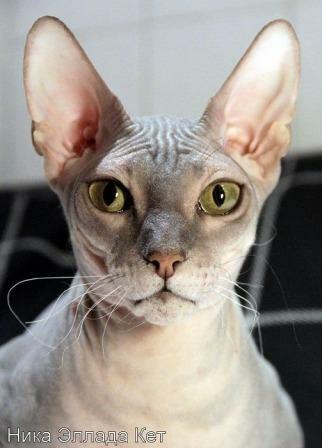 Our Donskoy cat pictures are simply the best. 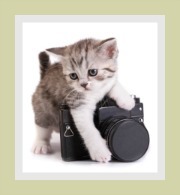 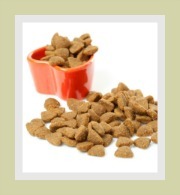 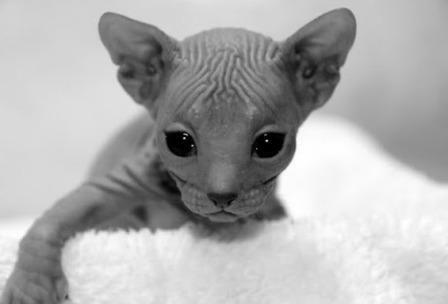 The gallery below features pictures of tiny kittens and regal adult Don Sphynx cats. 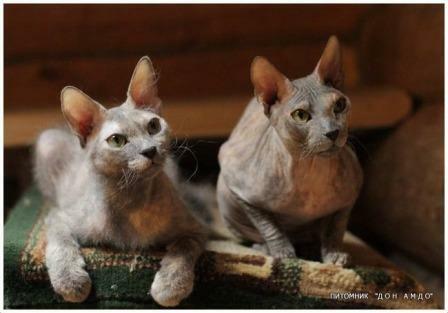 These amazing hairless cat photos showcase the different coats and highlights the stages in the development of the Russian Hairless cat. 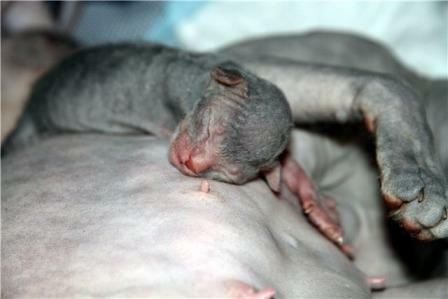 Donskoy kitten finding comfort and warmth on its mother's belly. 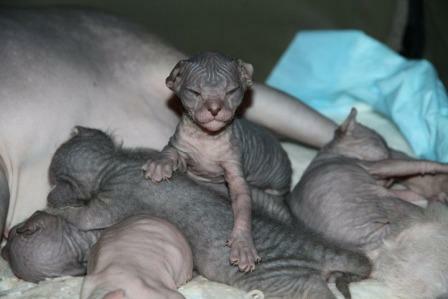 Now that my siblings have nodded off, its my turn for a drink! 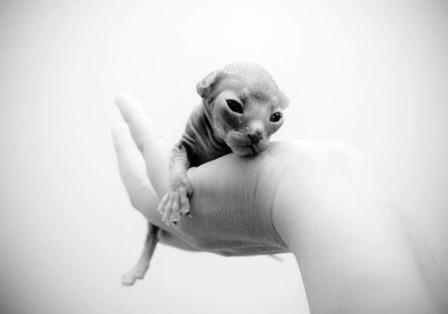 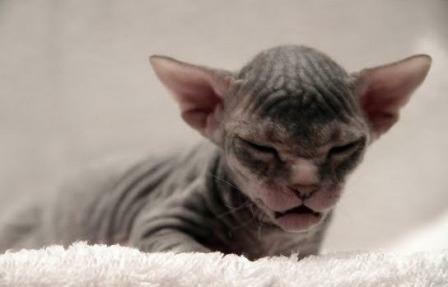 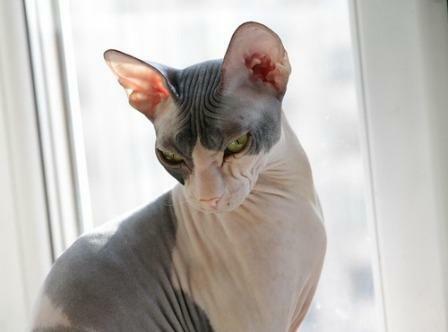 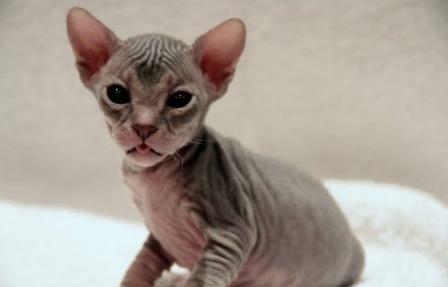 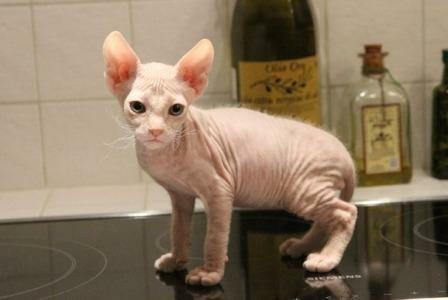 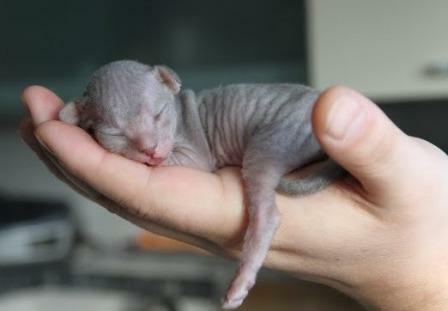 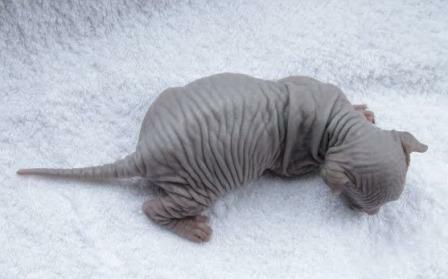 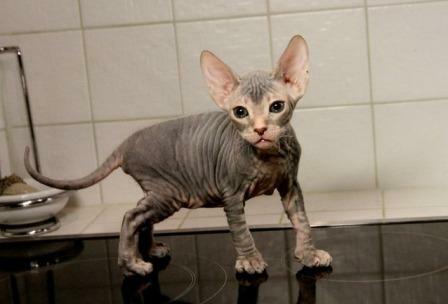 This hairless cat had a shaky start, but do visit our Don Sphynx cat history page which covers the origin of the breed. 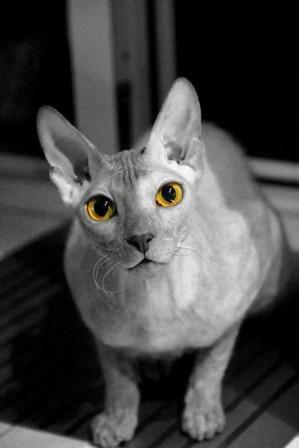 For information about this cat's unusual features, characteristics, personality and important cat care tips the Donskoy profile is perfect for all potential cat owners. 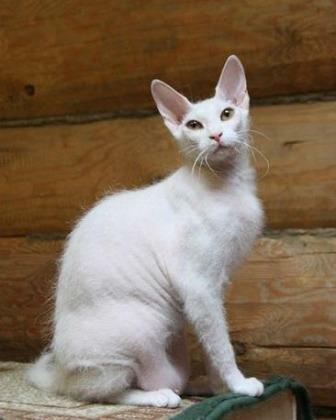 The profile will provide you with in depth information about the cat's different coat types - rubber bald cats ; flocked coat ; velour coat and brush coat which is covered in hair. 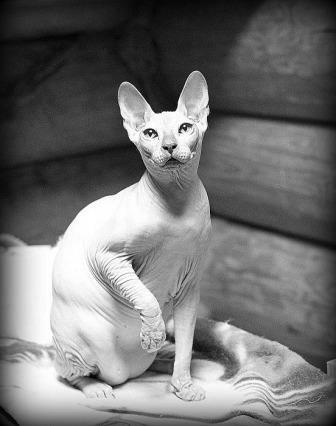 Our sincere thanks to Victoria Balkaeva DSX cattery "DON AMDO" Moscow, Russia for her stunning Don Sphynx cat pictures. 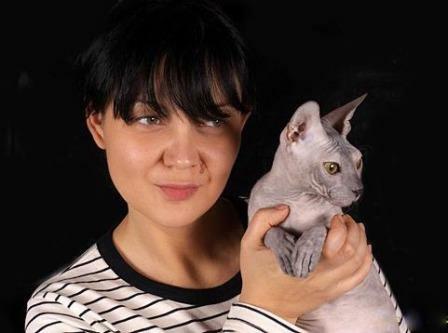 Her love for this magnificent hairless cat breed shines through in every photo. 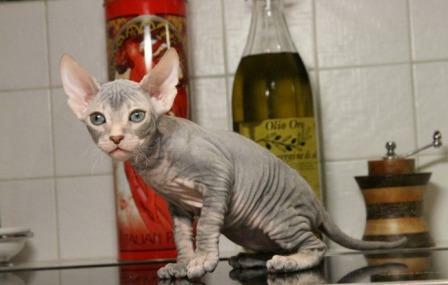 We have an extensive list of Don Sphynx cat breeders if you decide that this beautiful Russian Hairless cat is the ideal companion for you. 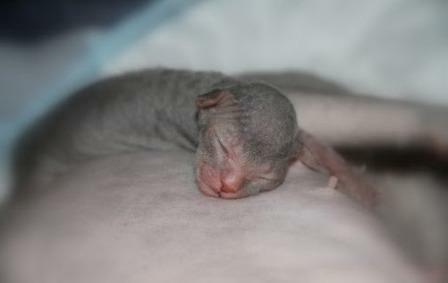 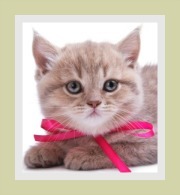 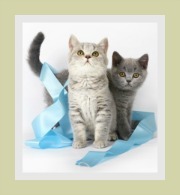 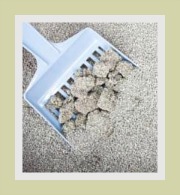 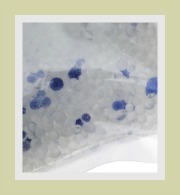 Please do ensure that you spend some time researching the breed and the breeder and only buy or adopt your kitten from a reputable breeder with a reputation for raising healthy kittens and cats. 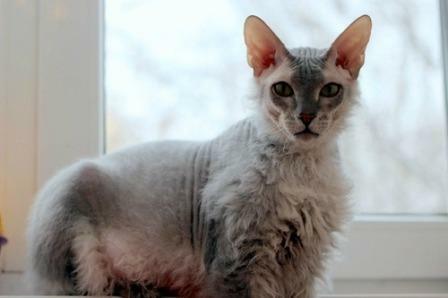 You also need to keep in mind that the Donskoy is a high maintenance cat breed that requires lots of time in the grooming department.